Is Independence Day more than just fireworks? 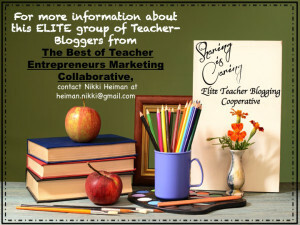 Read what these educators have to say about it. 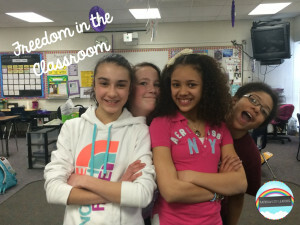 Teaching kids about freedom and keeping it simple. 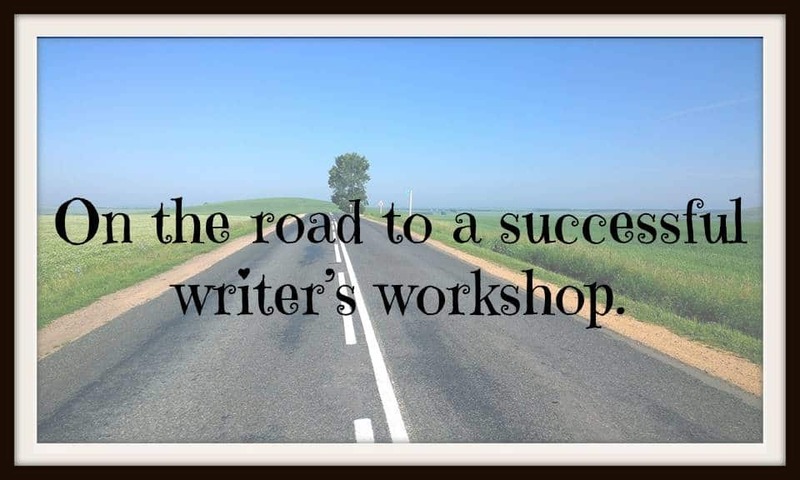 which it’s written puts the power back into students’ hands. the list goes on. So, how do we do that? 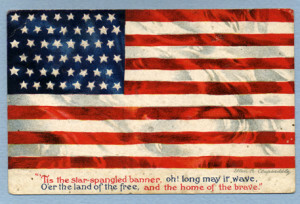 When I think about July 4th, I think about our American Flag and what it represents. I asked my class what this day means to them. A young boy stated, “It’s when you get to see fireworks. This is one of the responses I expected, so I asked why do we have fireworks? “To celebrate our Independence from England.” Great answer I told him. Celebrating the 4th With Kids? Celebrating the 4th with kids and want to keep them busy? 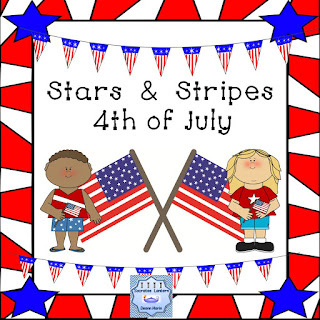 Learn how to have kids make a little notebook craft for 4th of July! 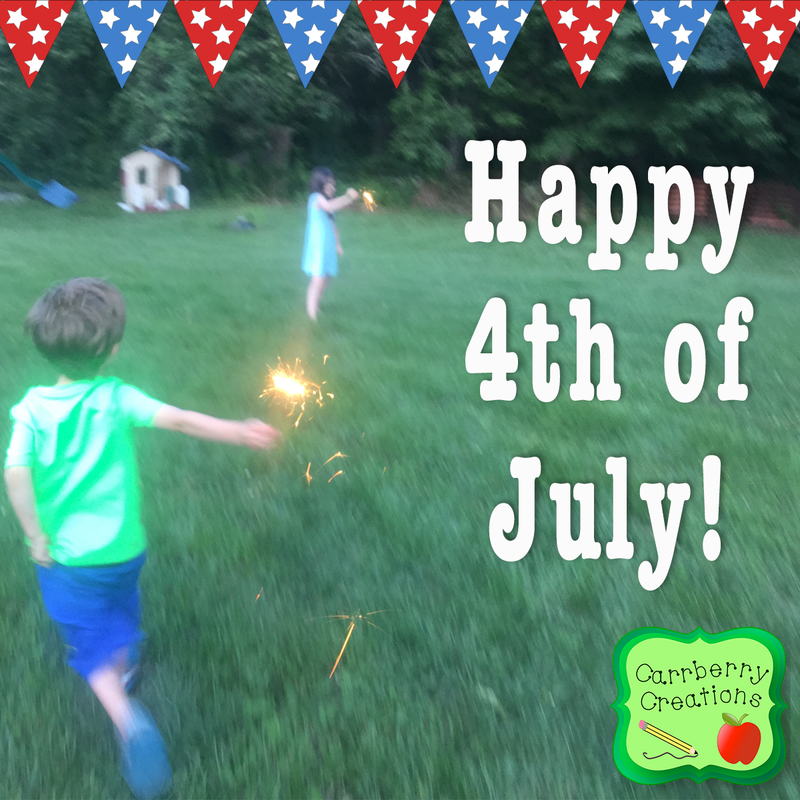 Happy Independence Day from Carrberry Creations!